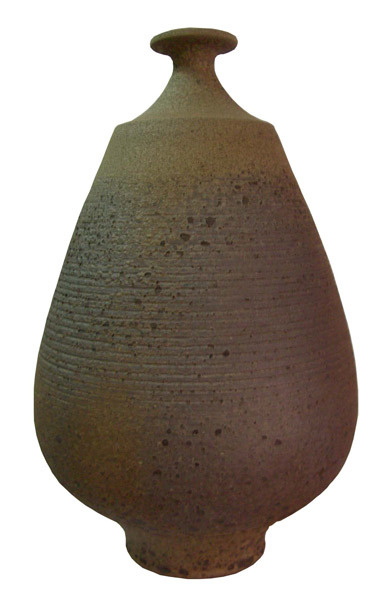 Born in Al Fostat in 1950, Old Cairo, where he learned and worked since his early childhood in the renowned conventional potteries of the neighborhood. 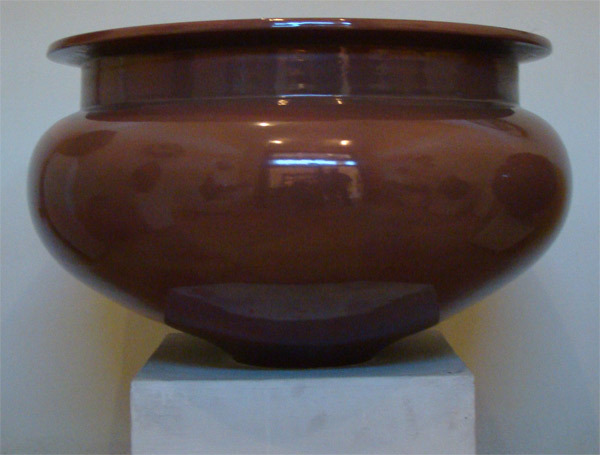 In 1967, he joined an atelier in Helwan founded by the painter Saphia Hilmi and sculptor Mohamed Hagrass. 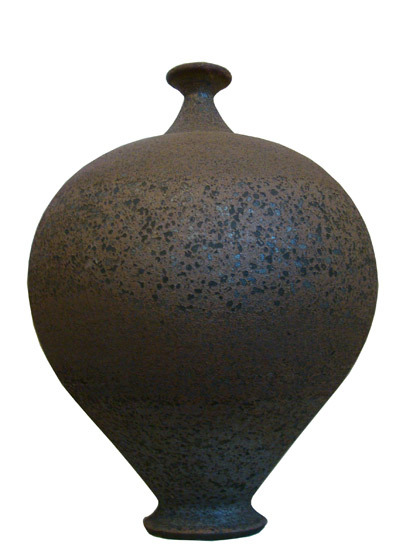 Swiftly the artist moved to his own identity gaining his own style from his neighborhood but strongly inspired by the divine form of Islamic and Pharonic pottery shapes. 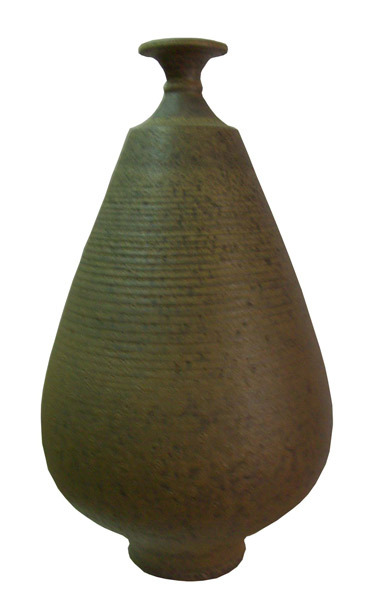 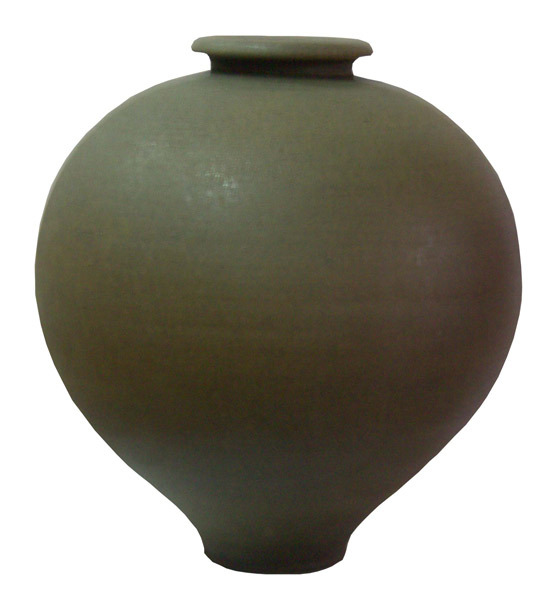 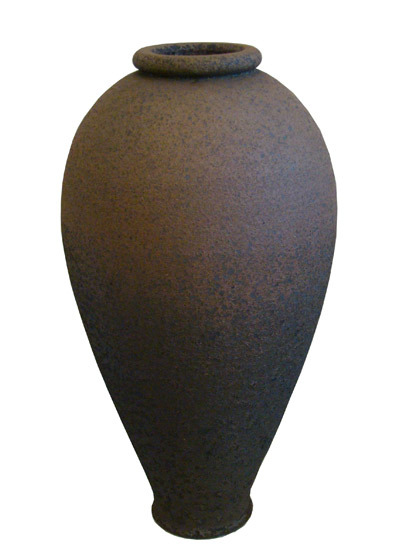 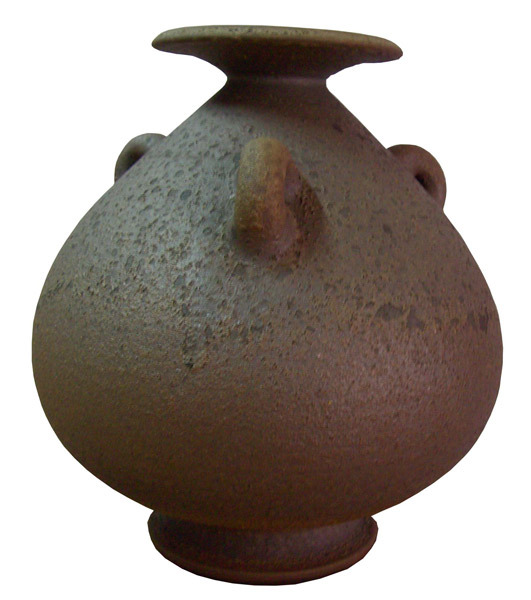 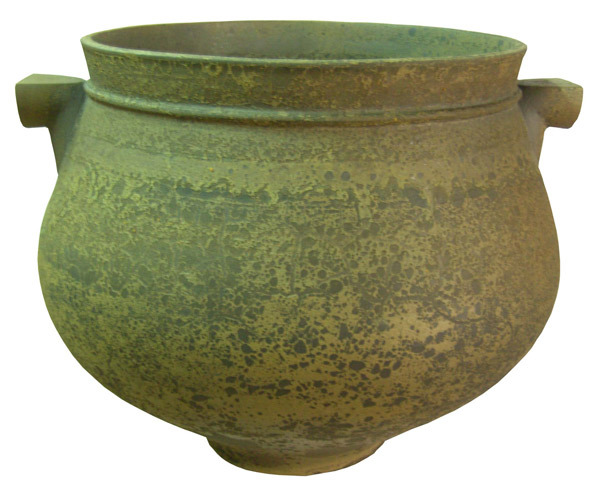 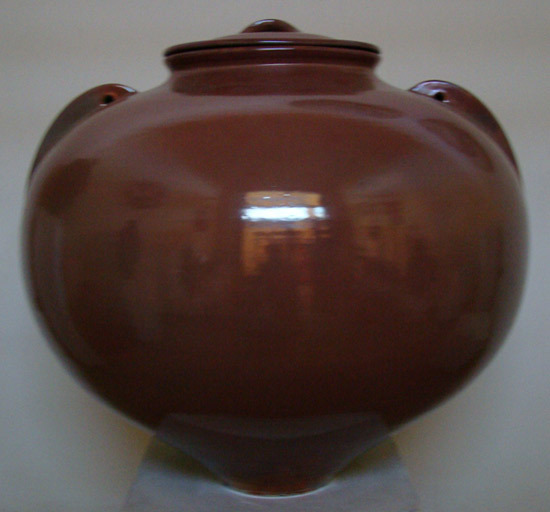 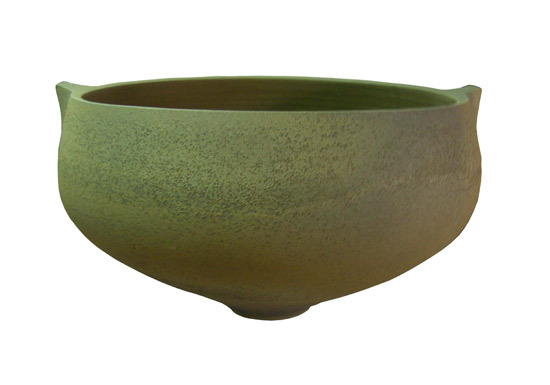 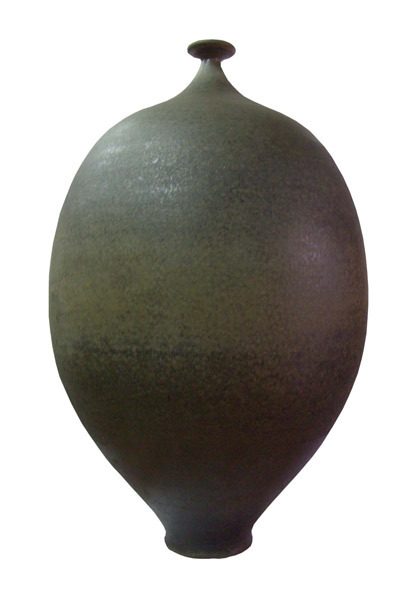 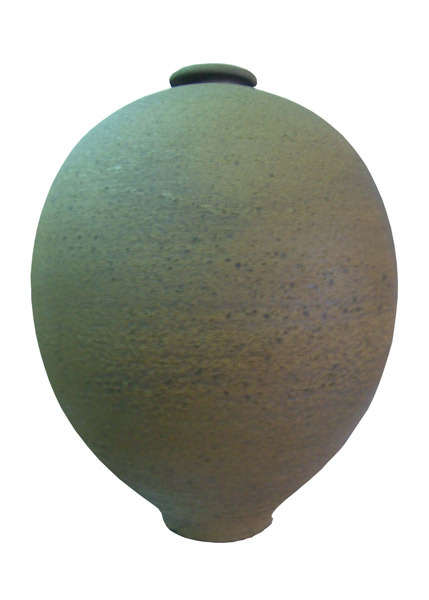 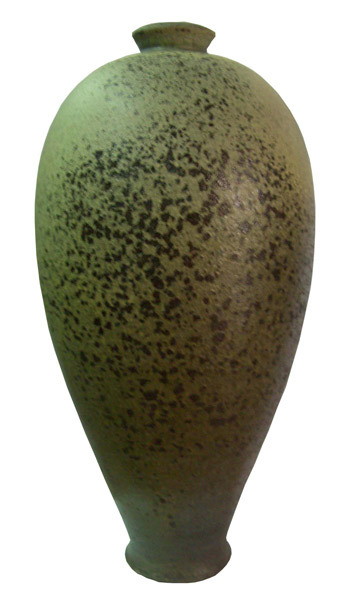 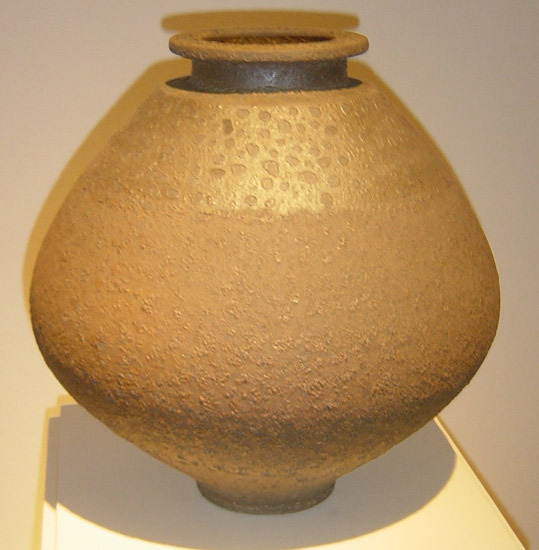 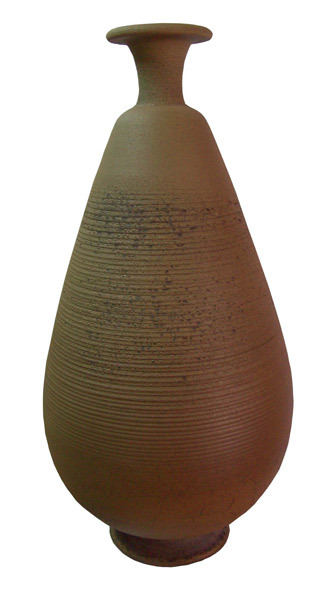 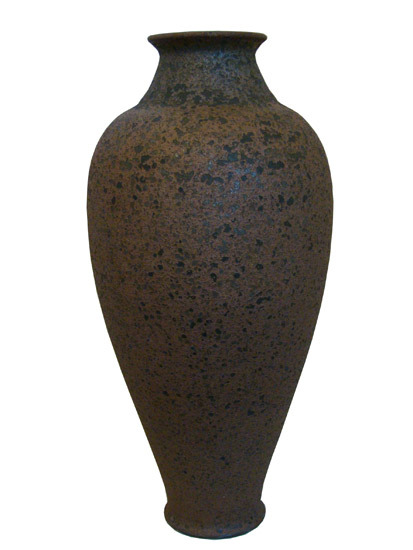 Today Mandour is considered the landmark of modern pottery in the Middle East. 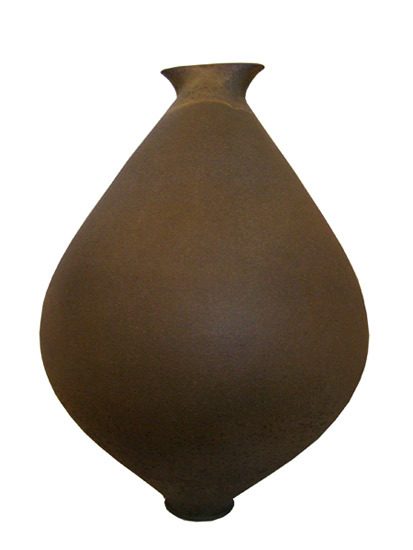 In 1979, he was awarded the ceramic prize in plastic arts of the French Cultural Center and the Egyptian public authority of mass culture. 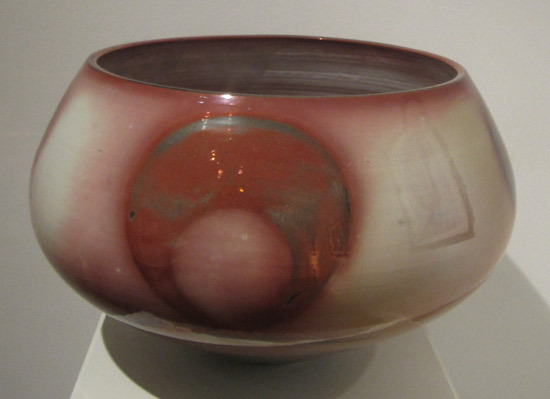 In 1981, Mandour won first prize in the exhibition of young artists – friends of Fine Arts Society. 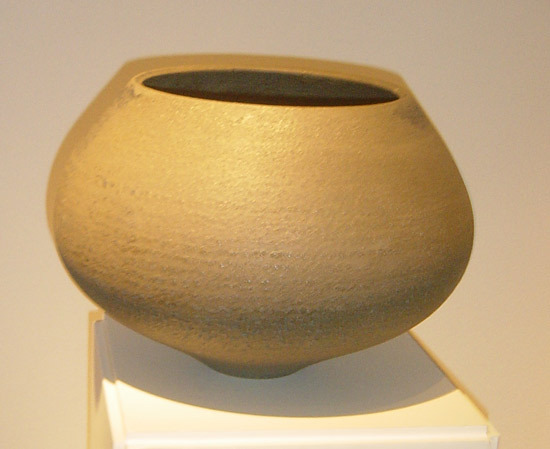 Following that, he won the prize of the Egyptian society for devotees of Fine Arts “Talaie Exhibition” – 1987. 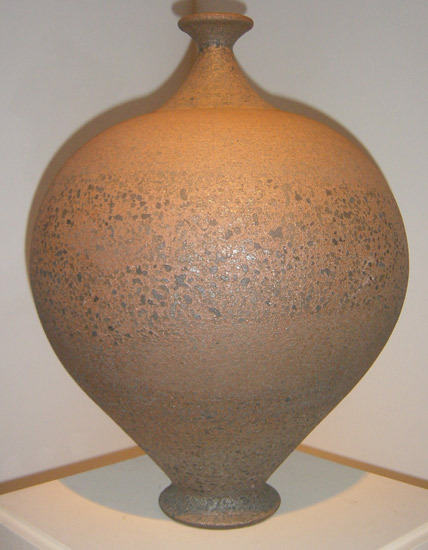 Mandour won the appreciation prize of the national Egyptian society for fine arts – 1992; he also won the prize of the first International Triennial of ceramics in Cairo. 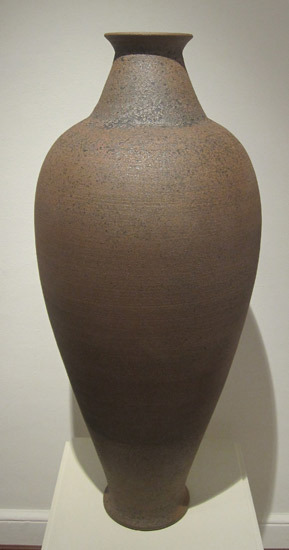 Later the artist won the prize of the Venice biennale – Italy in 2002. 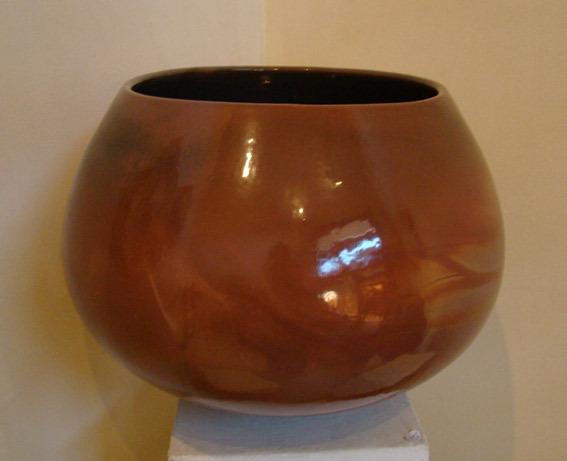 Artist Mohamad Mandour is currently living and working at Al Fostat where he started his life and where his magnificent Art was once born.